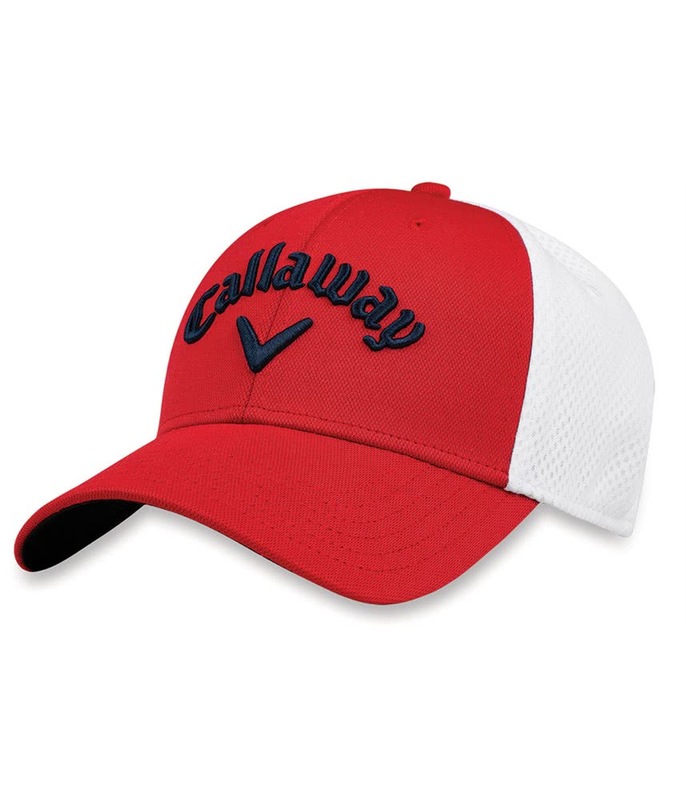 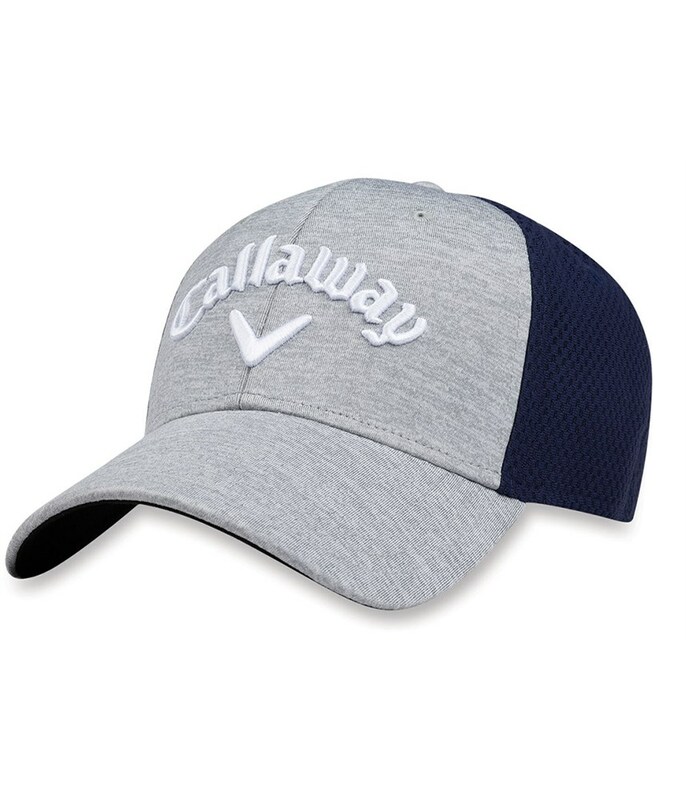 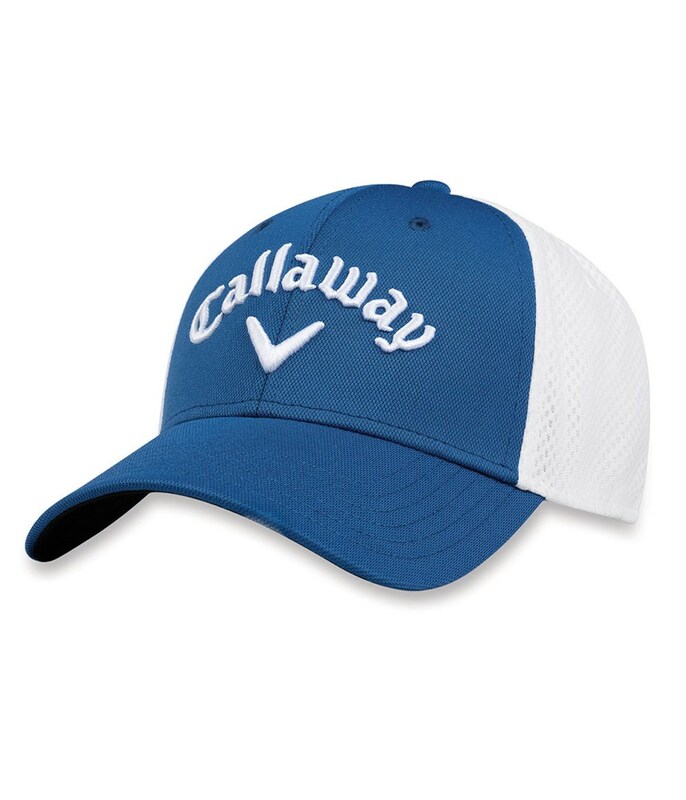 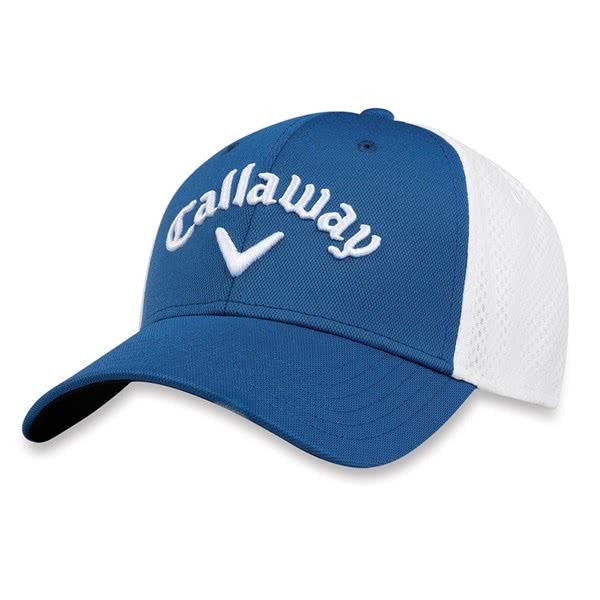 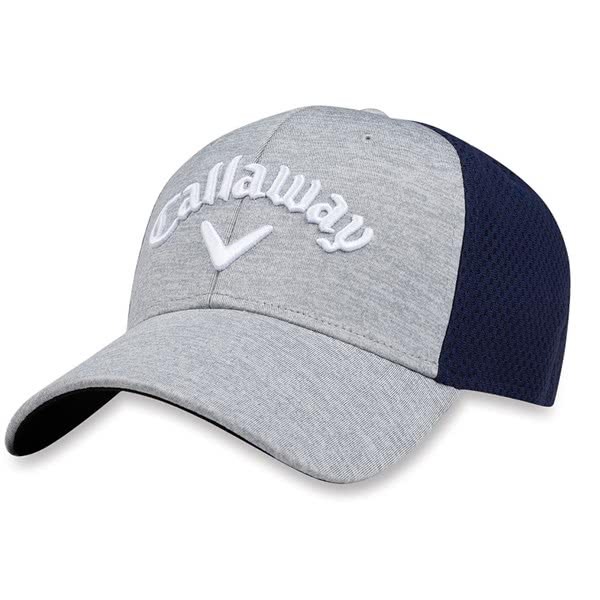 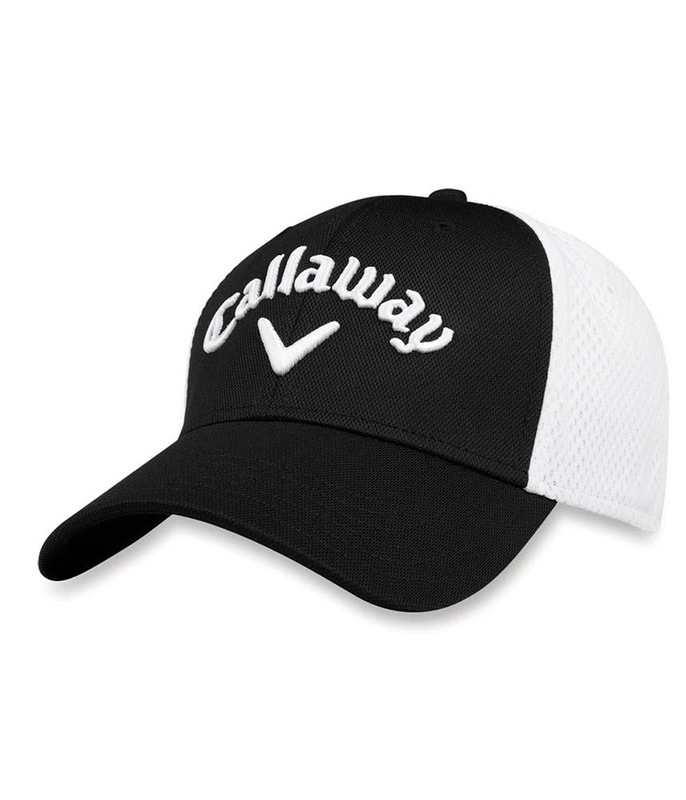 The Callaway cap looks modern and fits well, I like the mesh stretch fit and the two tone colour looks good. 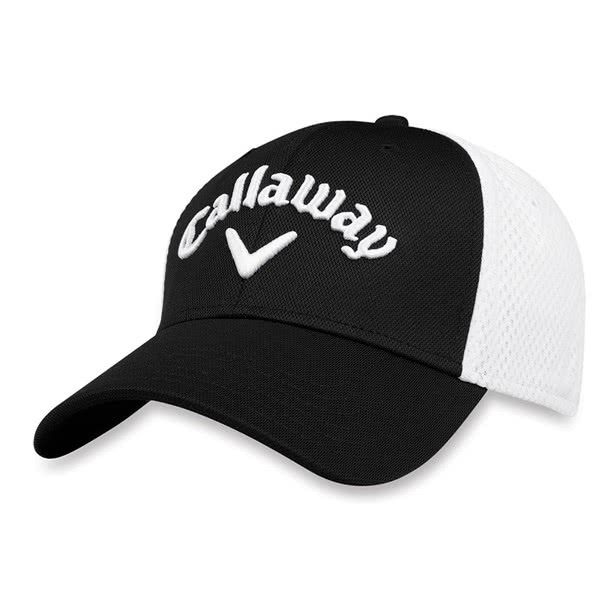 I would suggest measuring your head to confirm sizing, I found it pretty true to size. 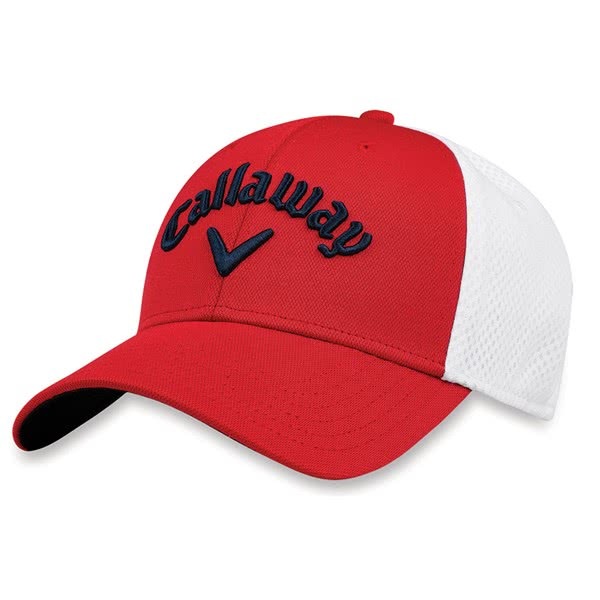 The Callaway Mesh Fitted Cap features a mid-profile structured design and the exceptionally comfortable A-Flex fit technology. 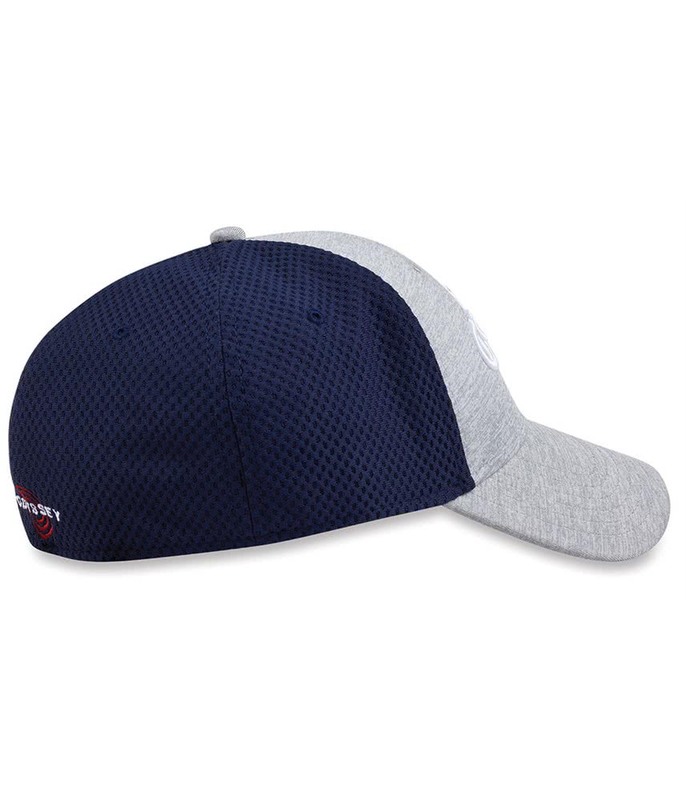 Available in four colour schemes the Mesh Fitted Cap looks fantastic, the lightweight construction and inner moisture-wicking headband provide enhanced comfort and a superior fit. 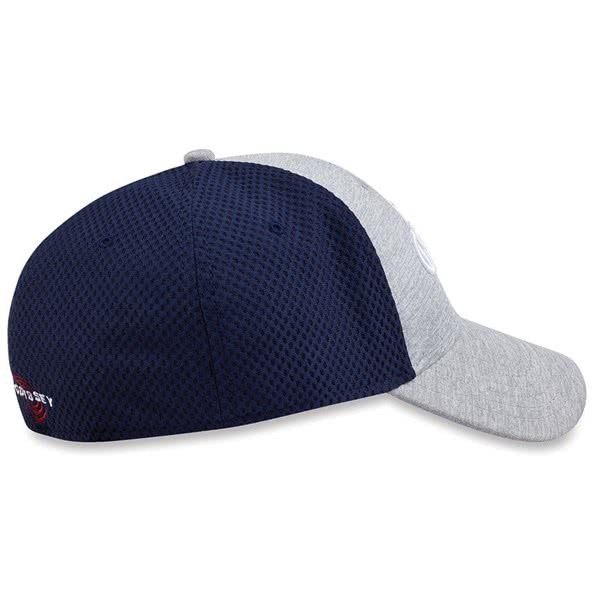 As a size guide to the A-Flex fit technology a small / medium with fit 56–57cm and the large / XL 58–59cm.